Steep may have an uphill struggle setting itself apart from the crowd. The Xbox One just got a little SSXier. Microsoft has revealed the free games that Xbox Live Gold members will receive on Xbox One and Xbox 360 during December. 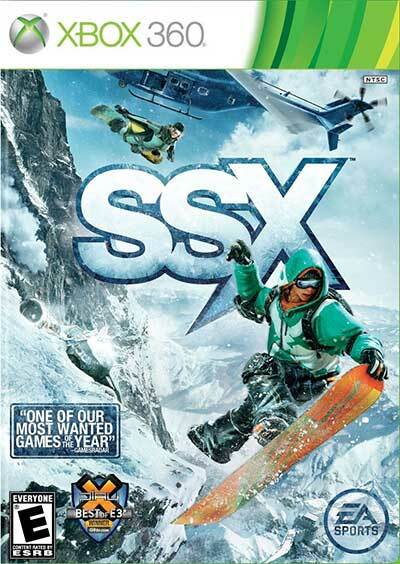 EA has released a new title update for SSX which adds two new game modes, one of which is the long awaited competitive multiplayer mode. 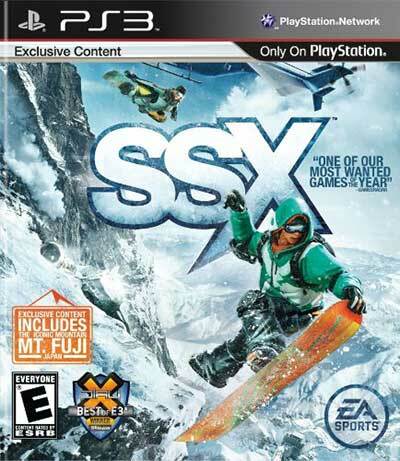 It appears that EA is set to fix the one major issue in SSX, the lack of competitive multiplayer, according to a newly released trailer. EA has released several new screenshots for the upcoming Tricky DLC for SSX.